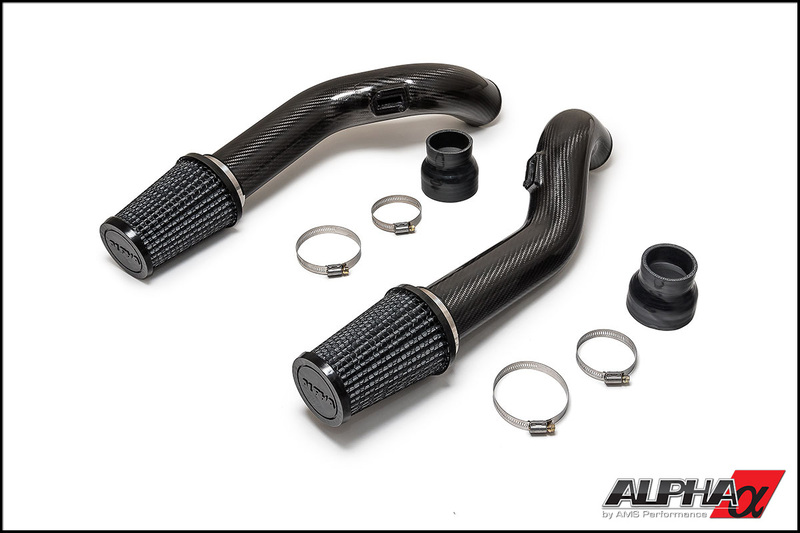 Our Alpha R35 GT-R Carbon Fiber Cold Air Intake was designed to draw a higher volume of cool air into the stock turbochargers while improving the metering capability of the factory Mass Airflow (MAF) sensors. 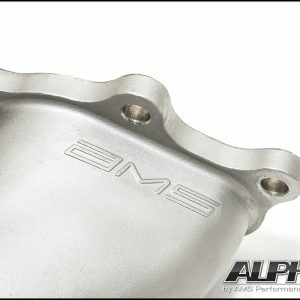 The OEM manufacturer spends a lot of time reducing turbo noise at the expense of horsepower. 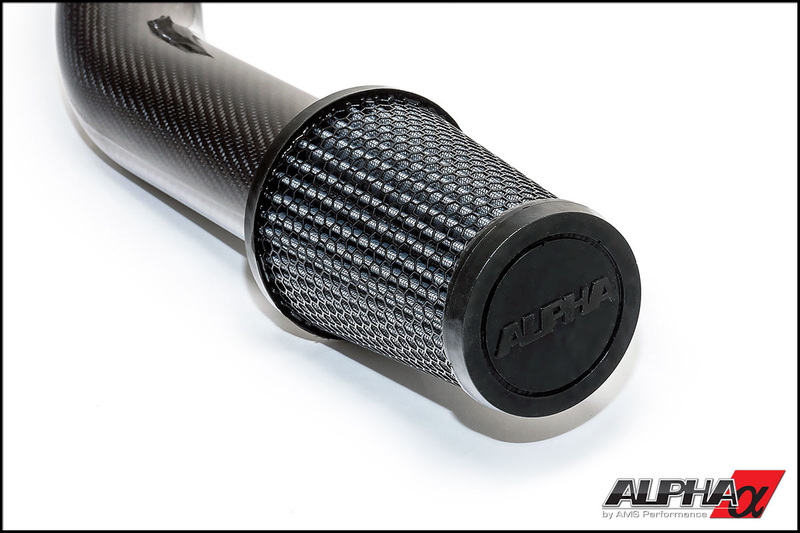 By allowing the turbos to ingest all the cold air they need, the Alpha Carbon Fiber Cold Air Intake boosts power significantly. In addition, it allows you to hear the turbos spool up while bypassing valve venting – something you as an enthusiast can truly appreciate. Since the intake pipes are close to the exhaust manifold, we selected a motorsports grade carbon fiber* that is both hand-laid and high temperature resistant. Other options on the market use the typical gloss clear coated carbon fiber prone to discoloration and cracking. 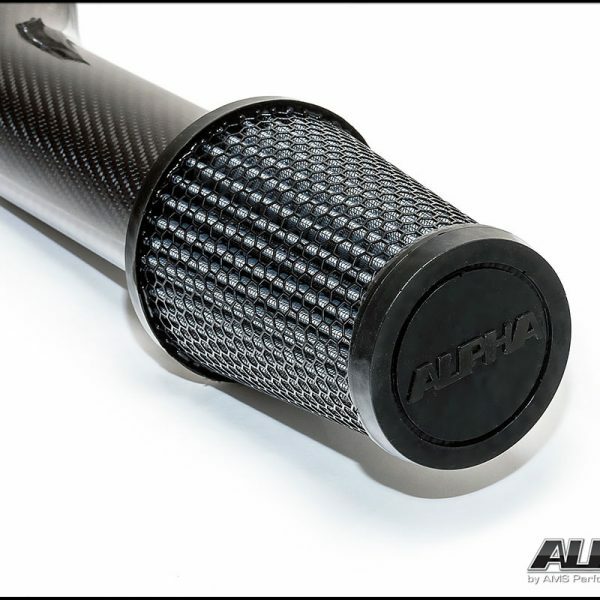 Our Alpha Intakes use 3-layers of 1mm twill weave prepreg carbon fiber capable of sustaining a 240C temperature threshold while maintaining structural integrity and aesthetic appearance with no worry of fading or yellowing over time. 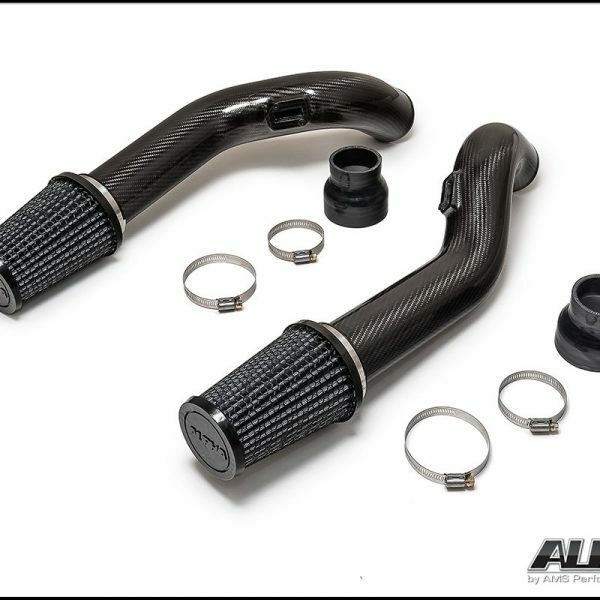 We specifically designed this intake for a hassle-free installation. 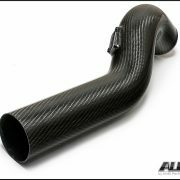 Some intakes on the market require removal of the front bumper which is a serious endeavor. 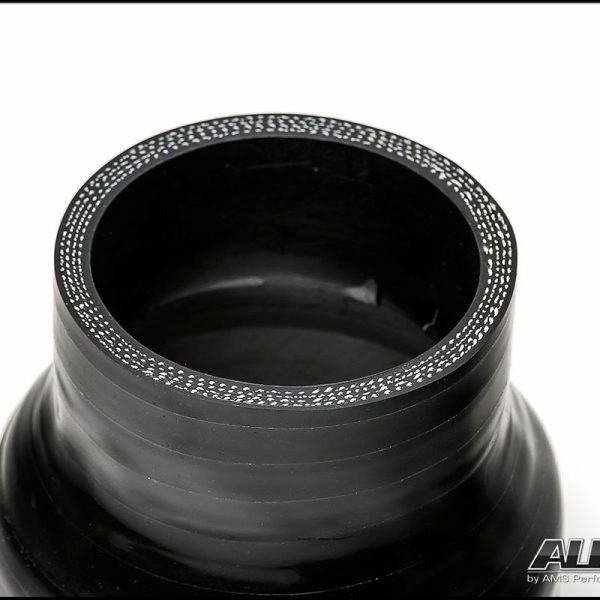 With ours, you can expect an easy install without cutting, trimming or taking off your bumper. It can be installed with basic hand tools in minutes! Couple that with a purpose built, reusable synthetic high-flow dry media filter, you’ll no longer have to purchase cheap factory paper filters down the road. Just one more reason why our intake is the best option on the market. 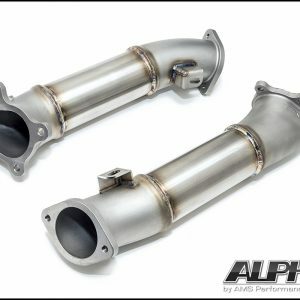 Originally designed to complement our Alpha 7 Performance Package which maximizes performance of the factory Nissan GTR turbos, this intake also supports well over 1000HP! 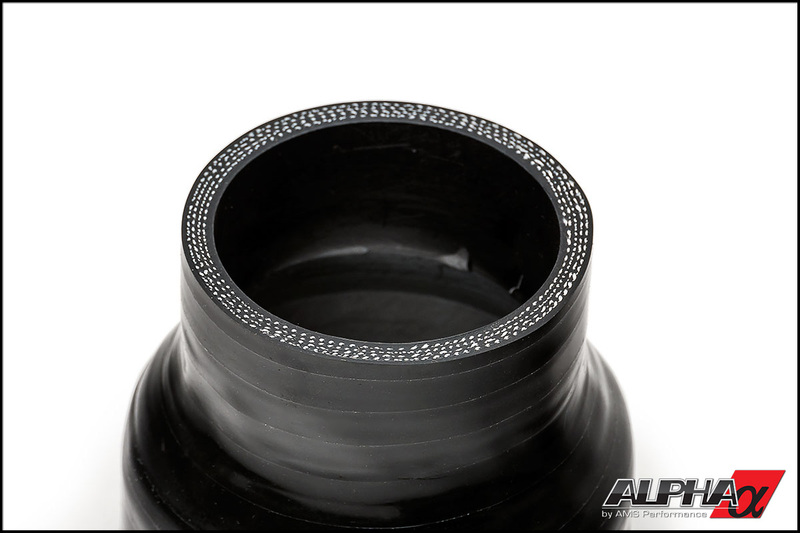 Couplers are compatible with factory turbo inlet pipes (2011 and older & the larger 2012+) as well as other aftermarket inlets which use the stock 2 bolt compressor/turbo inlet suction pipe configuration. 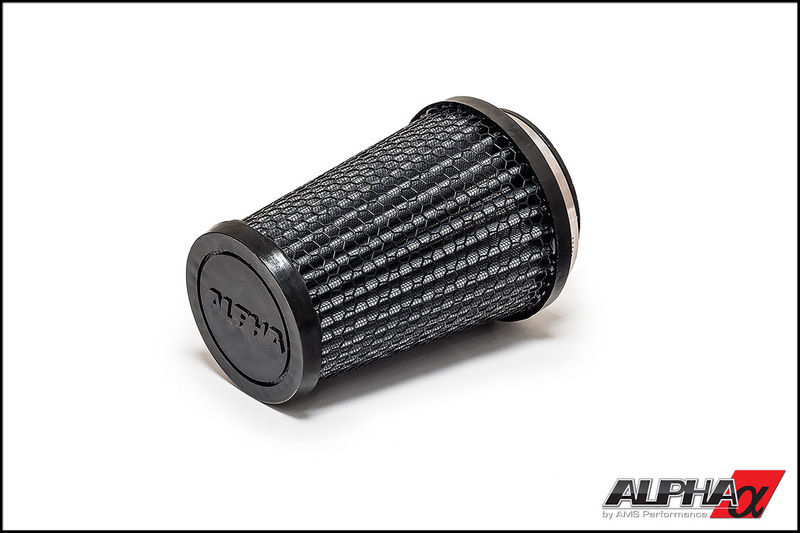 Should you ever exceed the limits of the stock MAF sensors, the Alpha R35 GTR Carbon Fiber Cold Air Intake can easily be upgraded to operate as speed density by simply adding the Alpha R35 GT-R MAF Block-Off Plates. Because the pipe size offsets the calibration of the factory MAF sensor, it requires an aftermarket ECU calibration. 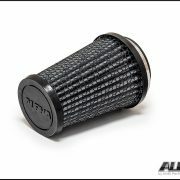 We recommend the Cobb AccessPort, but the intake is compatible with all other ECU calibration solutions as well. 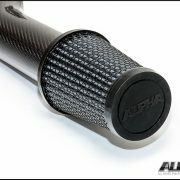 Do it right the first time, order your Alpha R35 GTR Carbon Fiber Cold Air Intakes today! 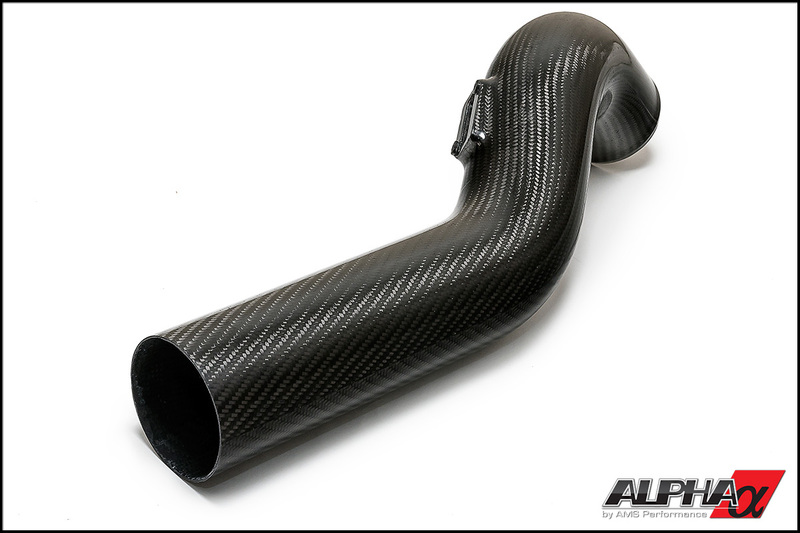 *Because this intake system is hand-laid and made from a motorsports grade high temp carbon fiber, small imperfections in the carbon weave and finish will be present. Again, these are not the typical high gloss wet carbon pieces with clear coat applied as a post process. With each pipe being handmade, no two will show exactly alike.